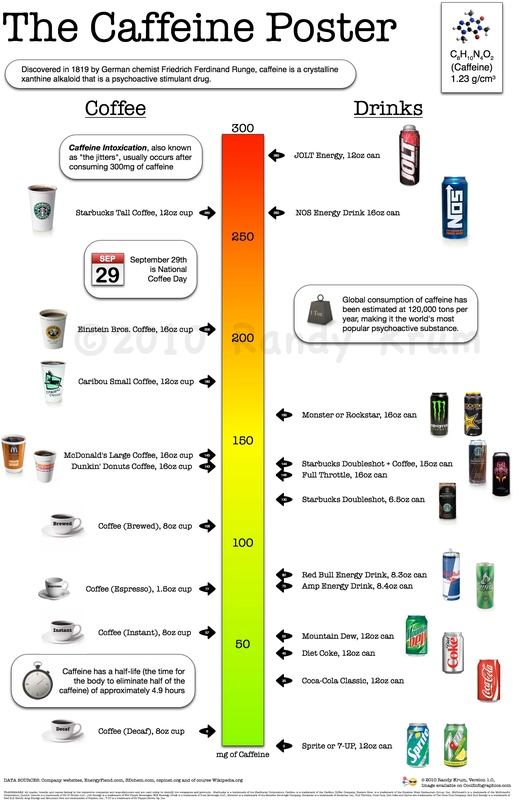 Why Energy Drinks are so bad for you! This entry was posted in General and tagged Bad, Caffeine, Energy Drinks, Unhealthy. Bookmark the permalink.